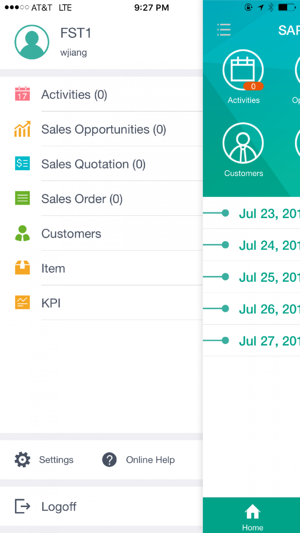 In this year SAP Business One summit, SAP has launched the SAP Business One Sales app which provides instant access to the most relevant business information anywhere, anytime. Note: Use of SAP Business One Sales with your business data requires SAP Business One 9.2, version for SAP HANA as your back-end system. 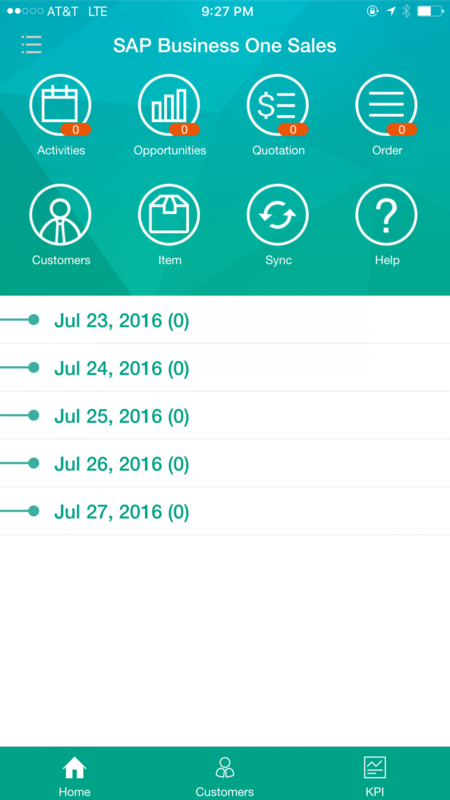 What’s the different this new Sales app from the old SAP Business One mobile app? 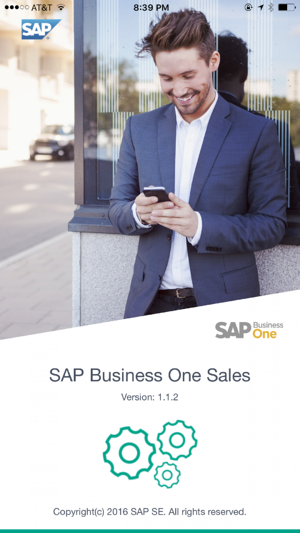 SAP Business One Sales App currently support both iOS and Andriod platform. It has not as much as functionality as old SAP Business One mobile app. The new SAP Business One Sales app is solely designed with sales team. It is basically much simpler for the sales team to use and carry out tasks associated with their day to day activities. Sales reps can handle their sales activities and stay informed about their business.